For all of us in big cities, bed bugs are unfortunately very common. There are many ways that they can get into your home but the most common way is through your luggage. It doesn’t matter if you stay at a 5 star resort of a dingy motel, bed bugs can exist in any environment under 120° F, even in the cleanest hotel. 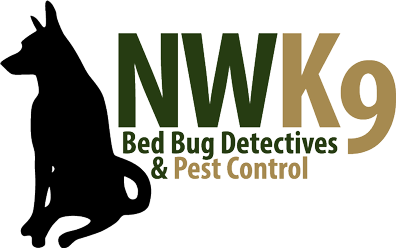 Luckily the best Bed bug exterminator in Seattle has a solution that you can take with you, so that you can leave the bed bugs behind. A great way to prevent bed bugs from attaching themselves to your luggage is with the ZappBug Oven. This oven is ideal for anyone who travels frequently and wants to avoid a bed bug infestation in their home. It works by simply heating to 120°F and killing every last bug. All you have to do is use put all of your luggage into the ZappBugg Oven and any bugs or eggs will instantly die. This oven could end up saving you lots of money, time and frustration in the future. Next time you go on a trip, make sure that you do not take bed bugs home with you by using the ZappBug Oven. It is the only way to be positive that you aren’t bringing any unwanted companions home with you. Order yours today!